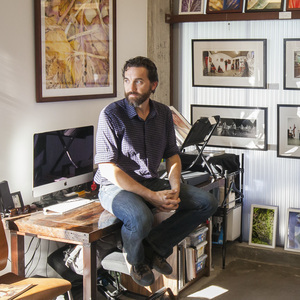 Troy Campa, co-founer with his partner of CAMIBAart, started out as an architect in Houston but then decided to change careers, and after a year break decided to open a gallery in Austin. We talk about that transition, what he has learned over the last three years running his two galleries, and his wonderful international art tours. 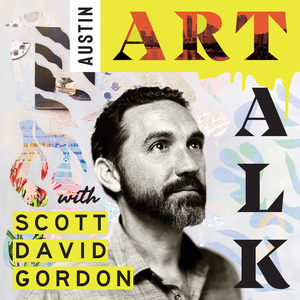 Art Alliance Austin - We connect the public with Austin's contemporary art community.